BERLIN — Circumcising young boys on religious grounds causes grievous bodily harm, a German court ruled Tuesday in a landmark decision that the Jewish community said trampled on parents’ religious rights. The case was brought against a doctor in Cologne who had circumcised a four-year-old Muslim boy on his parents’ wishes. A few days after the operation, his parents took him to hospital as he was bleeding heavily. Prosecutors then charged the doctor with grievous bodily harm. The doctor was acquitted by a lower court that judged he had acted within the law as the parents had given their consent. On appeal, the regional court also acquitted the doctor but for different reasons. The regional court upheld the original charge of grievous bodily harm but also ruled that the doctor was innocent as there was too much confusion on the legal situation around circumcision. The court came down firmly against parents’ right to have the ritual performed on young children. The judgement was an “outrageous and insensitive act. Circumcision of newborn boys is a fixed part of the Jewish religion and has been practiced worldwide for centuries,” added Graumann. “Unlike many politicians, the court has not allowed itself to be scared off by charges of anti-Semitism or religious intolerance,” added Putzke. The World Health Organisation has estimated that nearly one in three males under 15 is circumcised. In the United States, the operation is often performed for hygiene reasons on infants. 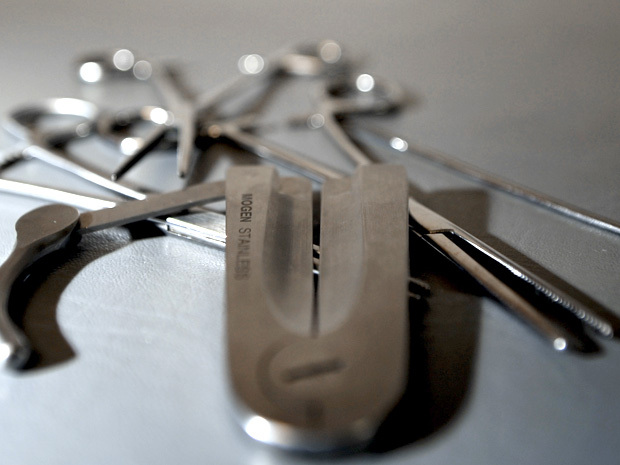 The court specified that circumcision was not illegal if carried out for medical reasons. ← The True North – Strong and Free?